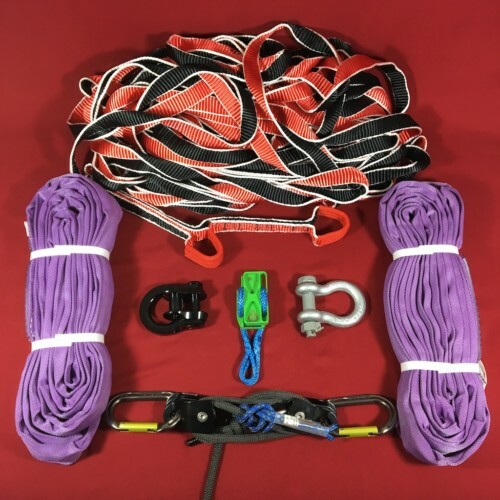 Bomber Highline Kit - feel secure with bomber everything! Feel secure with the SlacklifeBC bomber highline rig. 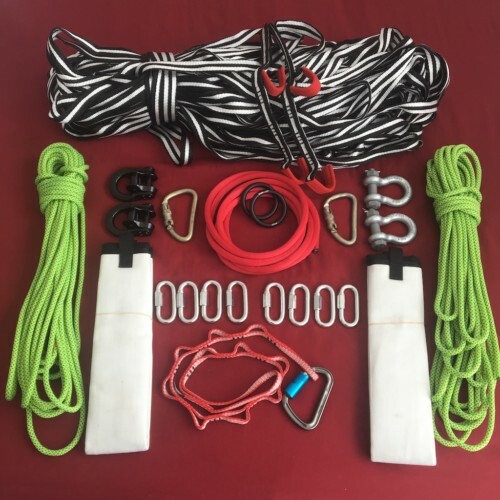 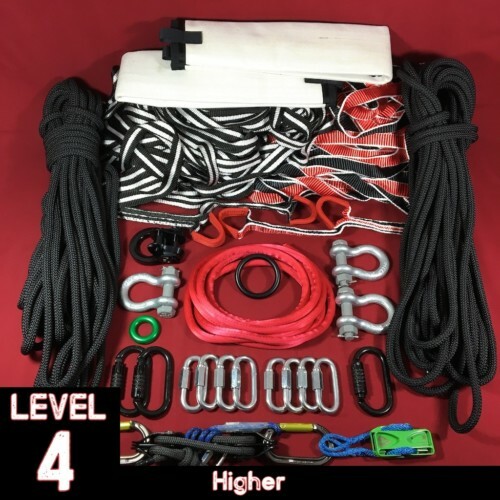 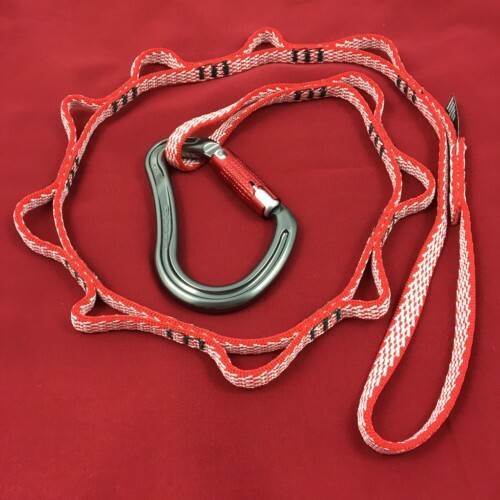 This kit includes everything bomber, 11.4mm anchor rope, 4.5T steel shackles, steel connectors and a bomber leash kit. 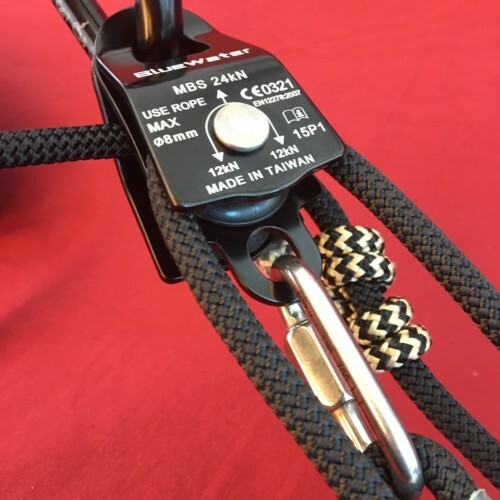 Go bigger with longer webbing! 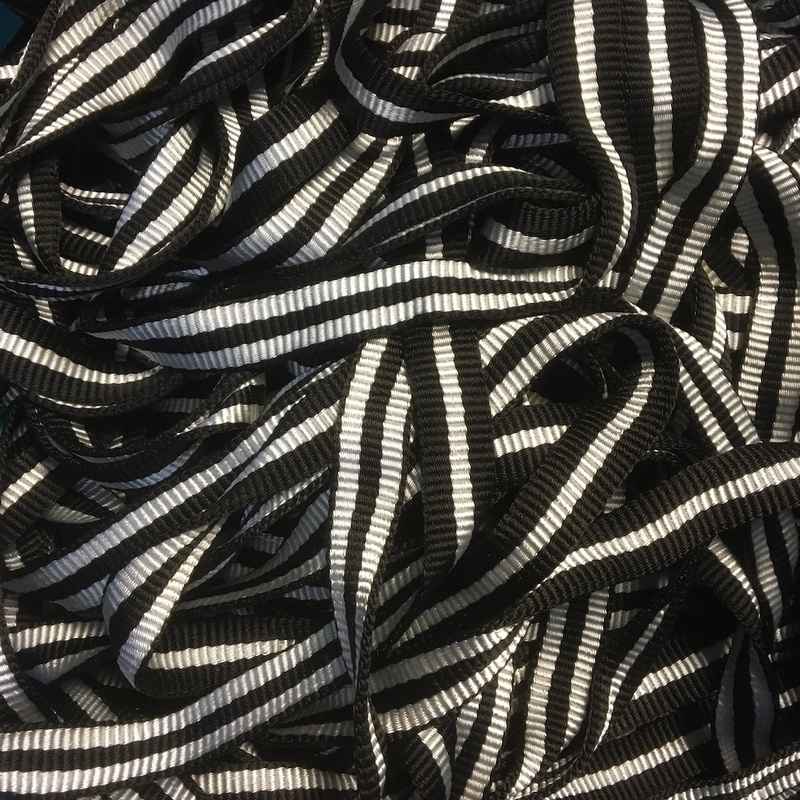 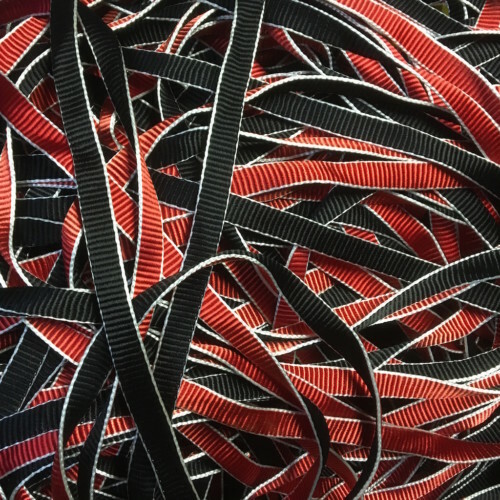 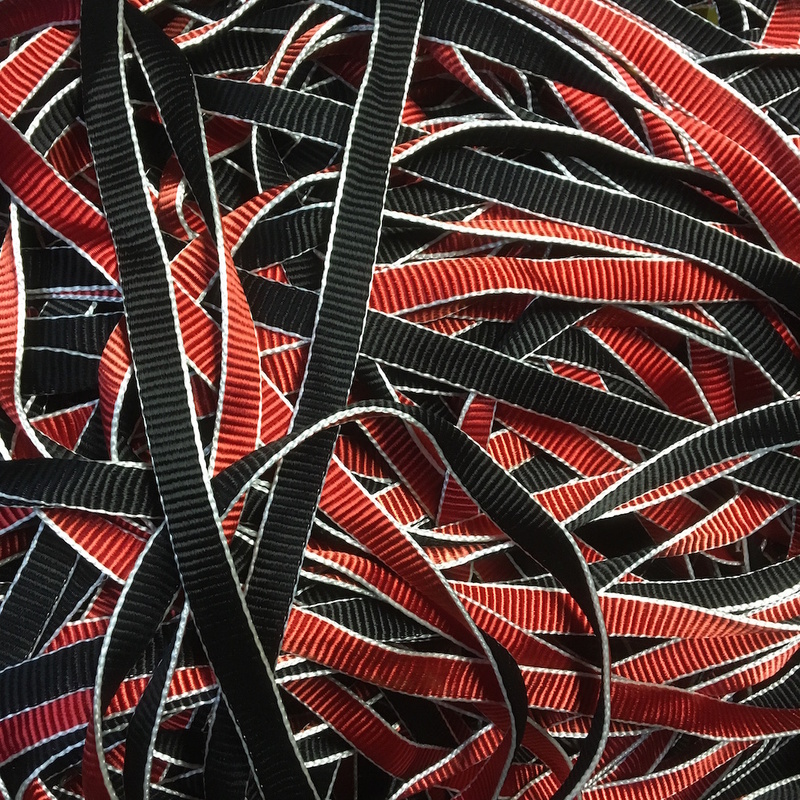 Lightweight, extremely strong and adjustable, whoopie slings are the perfect addition to your slackline rig. 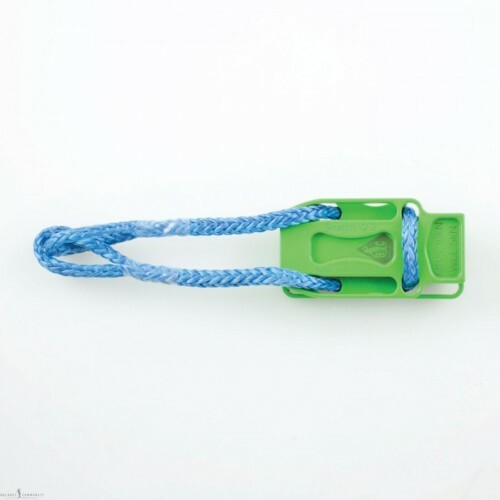 Ideal for individualizing your anchor or backing up/securing your purelocks, weblock, rigging plate or just hanging a hammock. 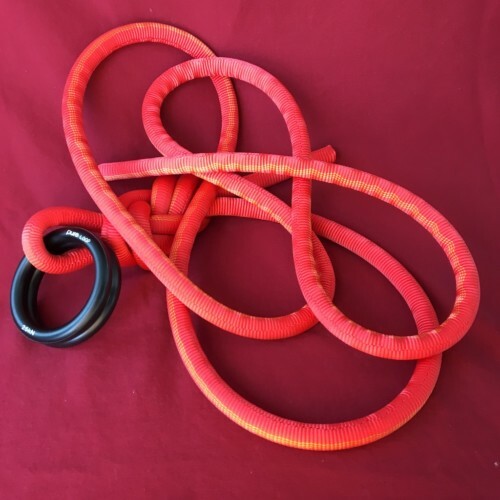 Whoopie Slings are a nearly must have for every serious slackliner. 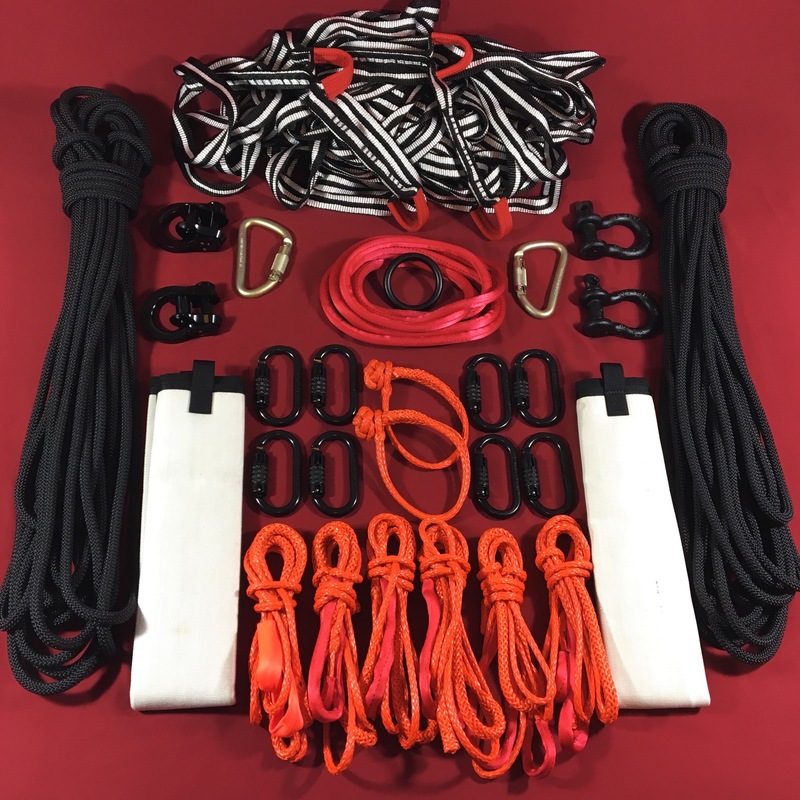 Now made from even stronger orange Powermax UHMWPE!